Can you think of an organisation who plant a tree when it sales a single product? Not usual act and most of you, have not seen such kind of initiative in past. 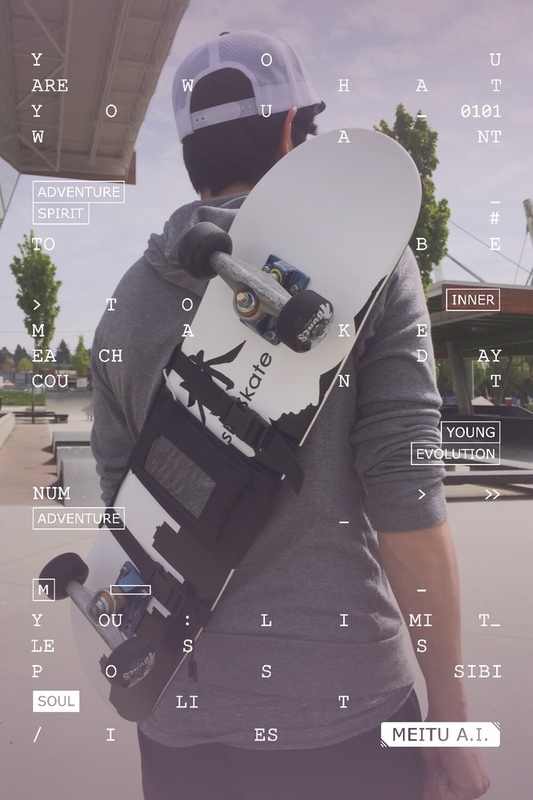 A social and environmental conscious Vancouver British Columbia Canada-based start-up, Hayashi Skate Company (HSC) has a novel way giving back to the environment and leaving a smaller carbon footprint in manufacturing. Images credit: Hayashi Skate Co.
Hayashi is the Japanese word for the forest; it consists of two kanji tree symbols put side by side. The company wants to help change the well-being of the planet and people lives. They have planted and given thousands of trees to children across Canada and around the world through schools and children’s organisations. It promises to plant two trees for every item purchased by the consumer, for their product portfolios, that includes skateboarding and lifestyle apparel. HSC would really inspire every company across the globe, how to improve our environment by delivering eco-friendly products in a sustained manner. 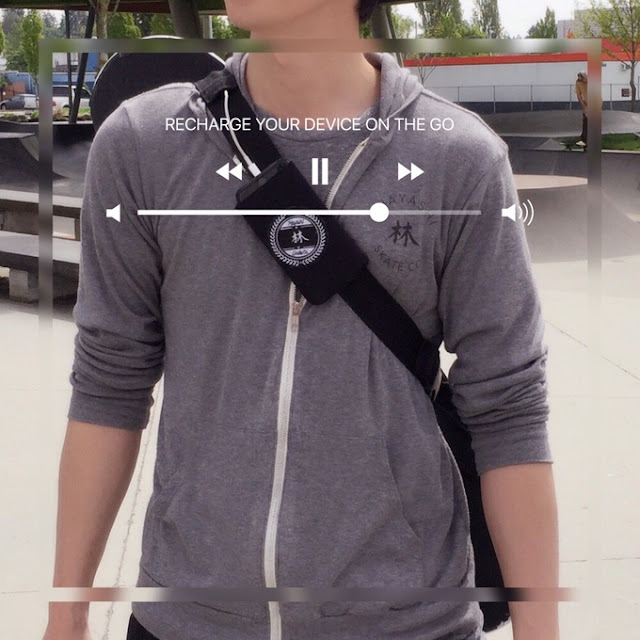 Carrying a skate while you are on go is something tedious and cumbersome along with a challenge of continuous charged-up your electronic gadgets during skating. Very few skate bags are capable of carting a traditional deck, long board or even penny board. 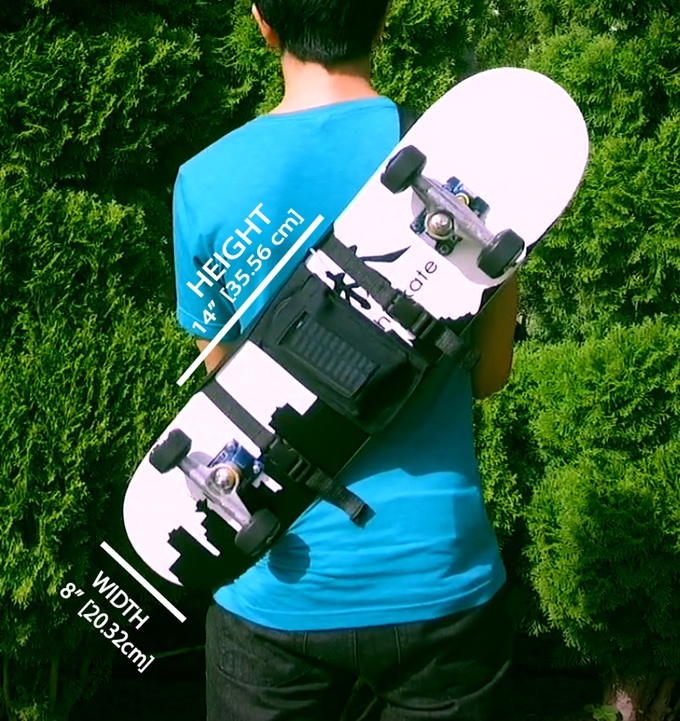 Now, the company launches a solar powered Skate Pack, which carries your Skateboard along with powering your gadgets. 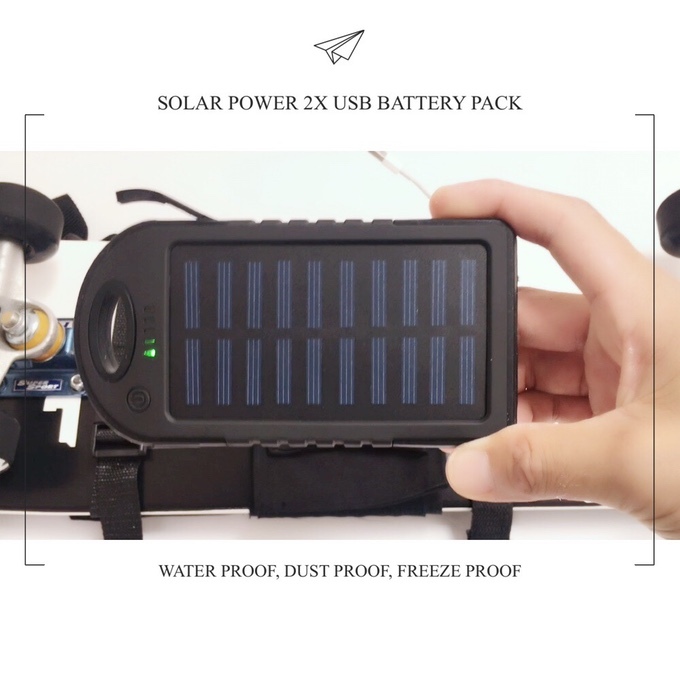 The pack includes a REMOVABLE 5500 mAh solar power recharger USB battery pack charger that is water, dust and freeze proof! 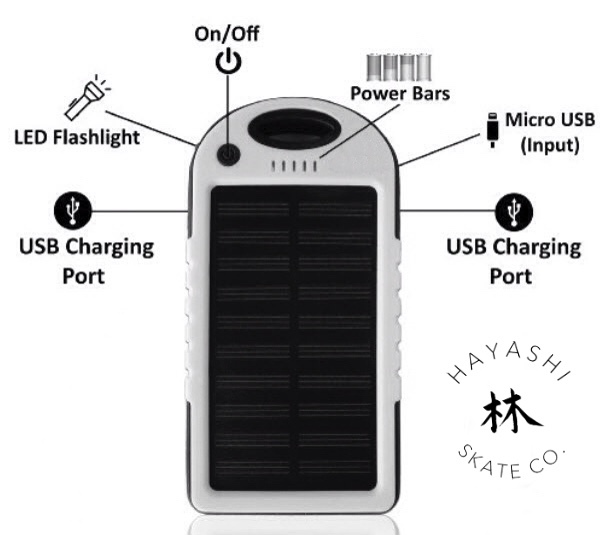 The Solarbank is sized - width 8 cm, height 15 cm, depth 1.2 cm and weighs just 250 gm. 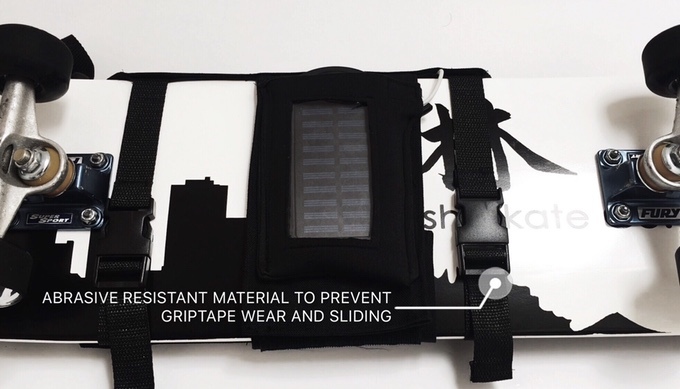 It has exclusive other features such as an abrasive resistant material to prevent grip tape wear and sliding, two USB ports let you charge both your devices and Smartphone simultaneously, ergonomic back straps for comfort and security, two straps to secure your deck and keep your board from sliding along with padded mesh back. 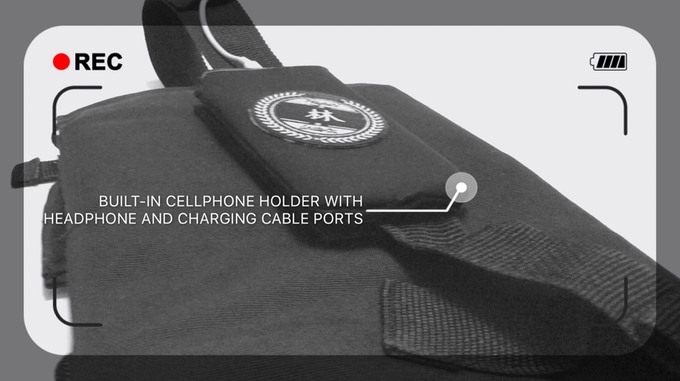 The backpack allows multiple types of boards of any size and shape to be placed on the pack and held tightly.